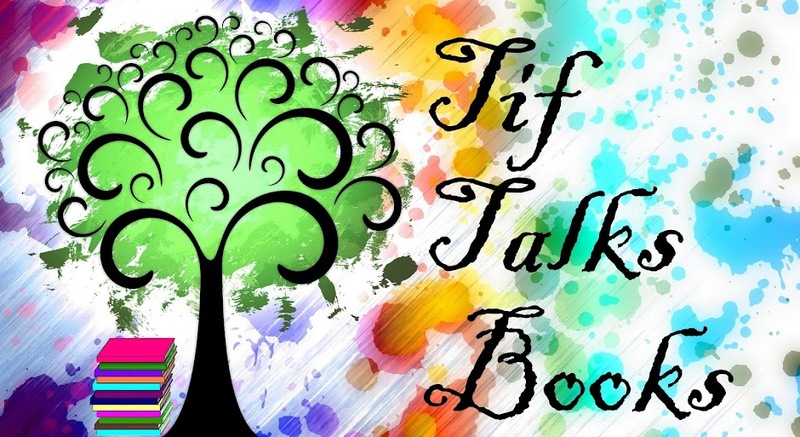 TIF TALKS BOOKS: Operation #ReadSherlock Giveaway: Bookmarks! 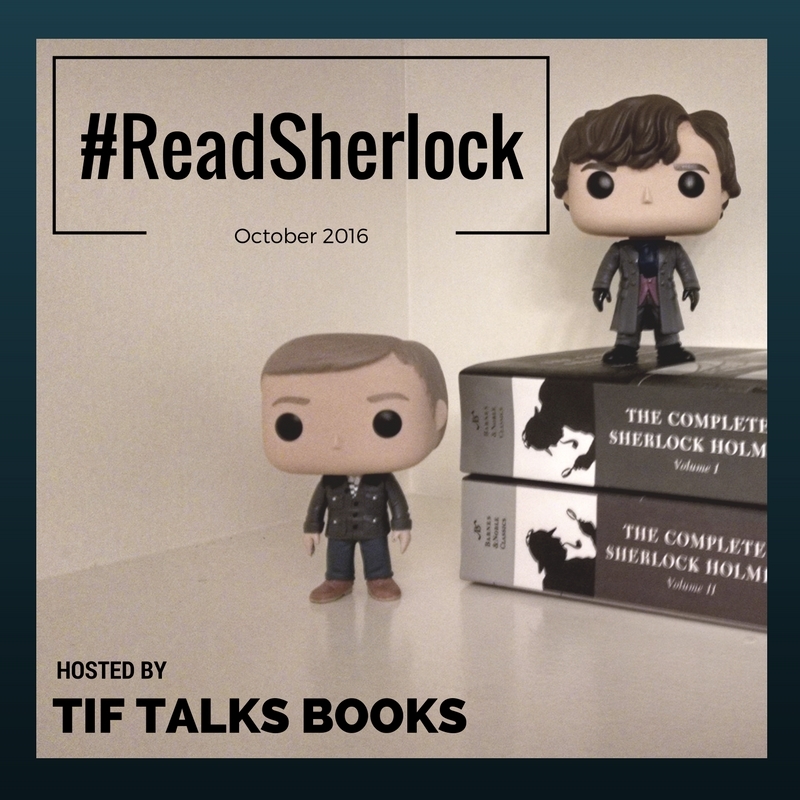 What another great week of Operation #ReadSherlock! I've gotten a little behind in my reading and watching for the event, but thankfully today is Dewey's 24 Hour Readathon and I will be devoting the entire day to reading and all things literary. In the meantime, I have another great giveaway for you and this time it is available internationally! Hannah from the Etsy shop, simplywalkintomordor has these fabulous bookmarks, and I want a couple of you to have one of your own! I will be purchasing one of these bookmarks for two lucky winners. Winners will be notified and we will be then discuss the bookmark of their choosing. 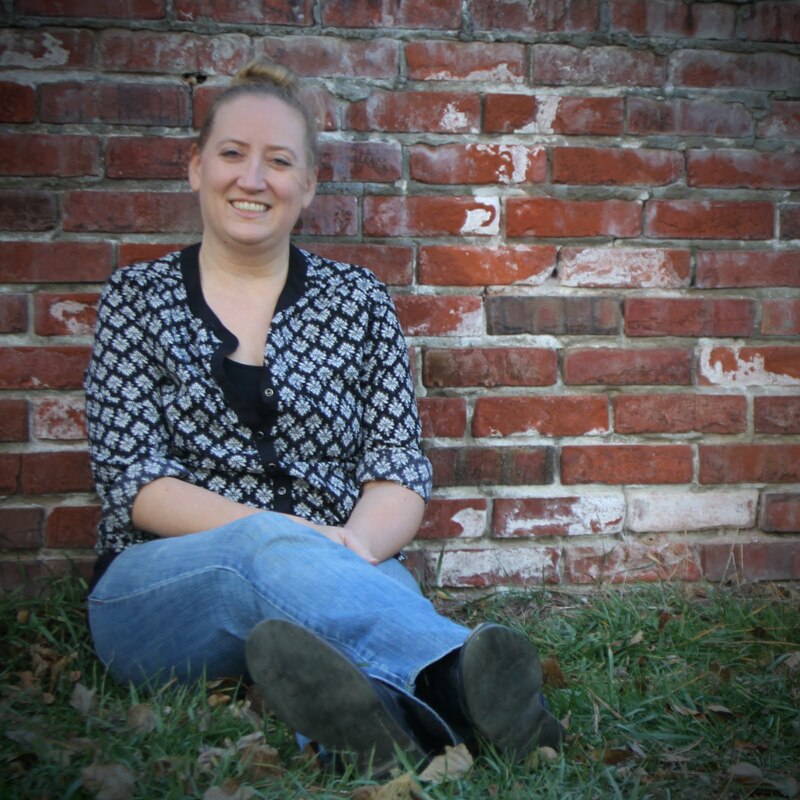 The seller does have a bit of limited shipping availability, so be sure to check the shipping location requirements before entering to ensure your location is eligible. To enter, simply fill out the form below. This giveaway will be open internationally, limited to the shipping locations available from the vendor. One entry per person, and two winners will be chosen. The giveaway is open until Sunday, October 30 at 11:59 PM MST. 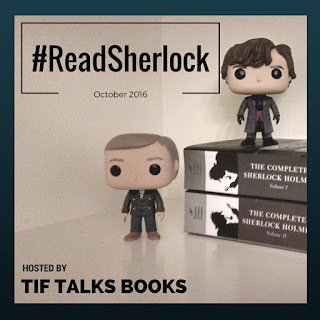 In case you missed it, don't forget to check out the giveaway of The Adventures of Sherlock Holmes from last week. Entries are open through Sunday! 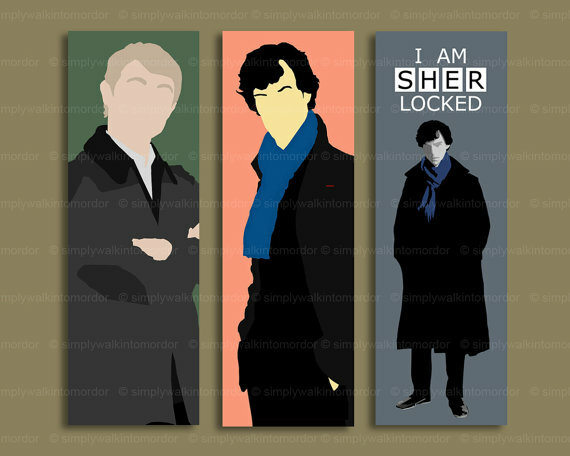 Spreading the Sherlock love all over the world! That is such a great way to spend a Read-A-Thon! I gotta try a giveaway one of these times. Hope you're having fun catching up on your reading! Rachel Noel ... Thanks so much! And, giveaways are fun! You should totally give it a try! These are beautiful! Thank you!!! FICTION STATE OF MIND ... You're welcome! These are awesome! Since I won the other giveaway, I won't enter this one. I might just go buy them though. Kami ... I love them! And, don't feel like you can't enter. Enter away! You never know!